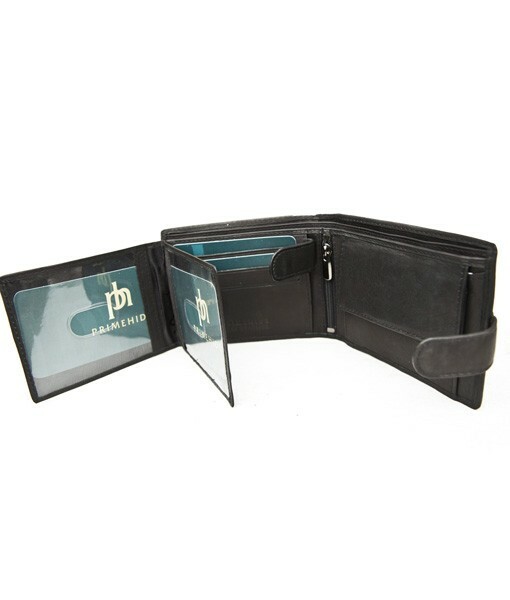 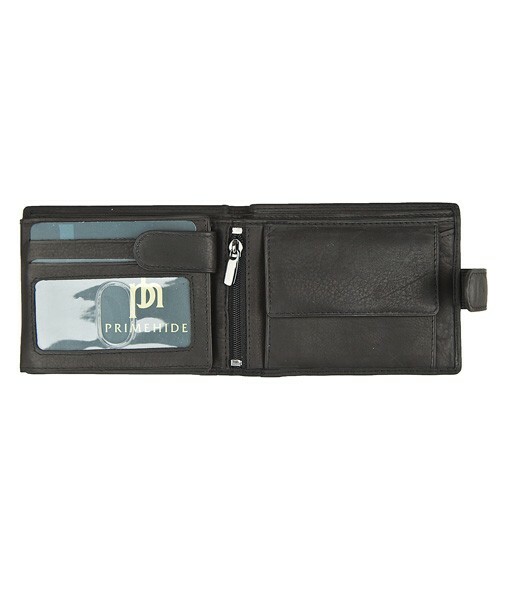 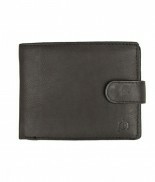 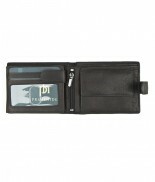 Mens leather wallet by Primehide. 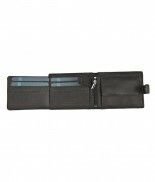 Great for organising your essentials. 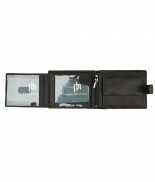 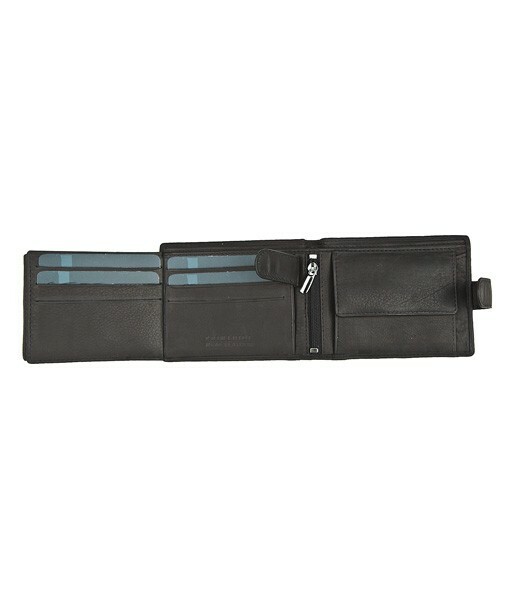 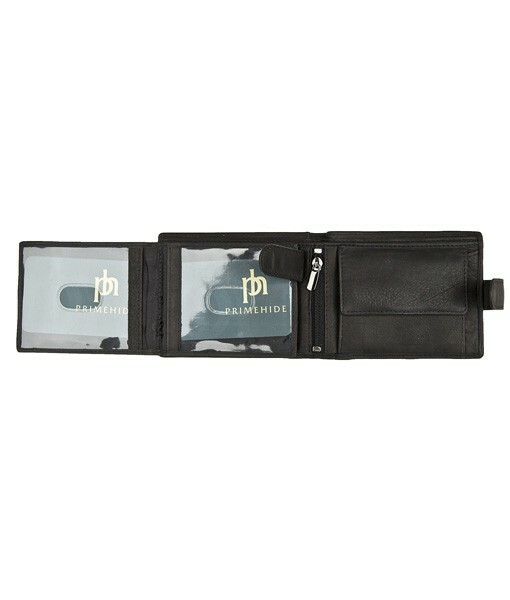 Coin purse, zipped internal pocket, 7 credit card slots, 3 ID windows and zip and flap pocket. 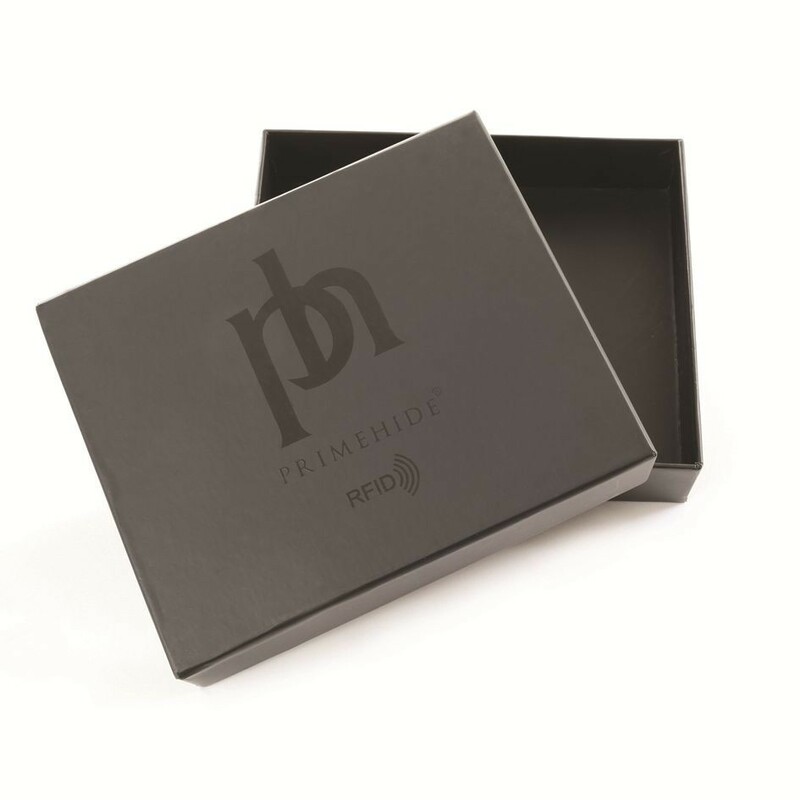 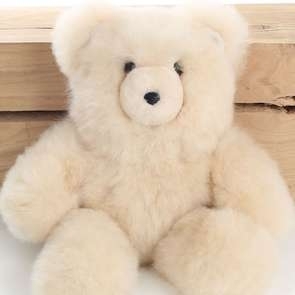 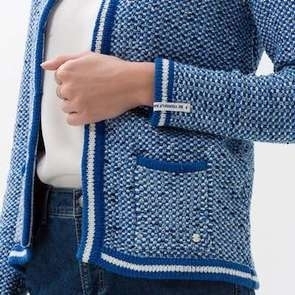 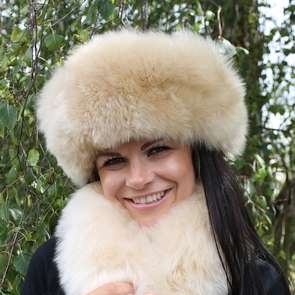 Comes in a smart gift box to make the perfect gift. Measures 10.5 x 8.5 cm.